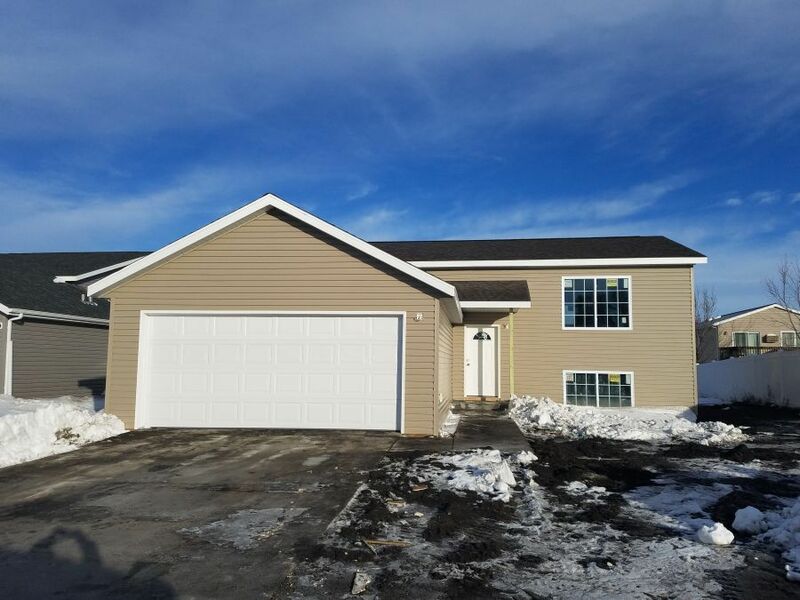 New Home at 231 Maple Pointe Boulevard , - 4 beds. 2.00 baths. 2156 sq.ft. Once inside this well-designed home, you won’t want to leave. Enjoy an open entertaining space or create a more traditiional feel, the choice is yours with the many kitchen variations available.Crown molding and cabinet hardware will finish off whichever kitchen option you choose. Include the popular Bathroom B option with a pocket door to the master bedroom and you’ll gain the master suite feel without the expense of an additional bathroom. Maybe the lower level master suite and retreat option is for you. Need a space to exercise, work on hobby or just need even more storage? The lower level den option provides an area for whatever you may need. No space is wasted in this versatile and affordable home style.